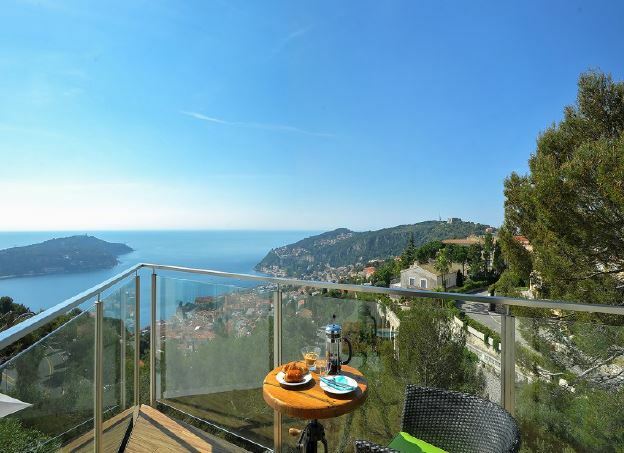 A beautiful contemporary villa situated in a private and secure domain in Villefranche, this property benefits from incredible panoramic sea views as well as its own large swimming pool. 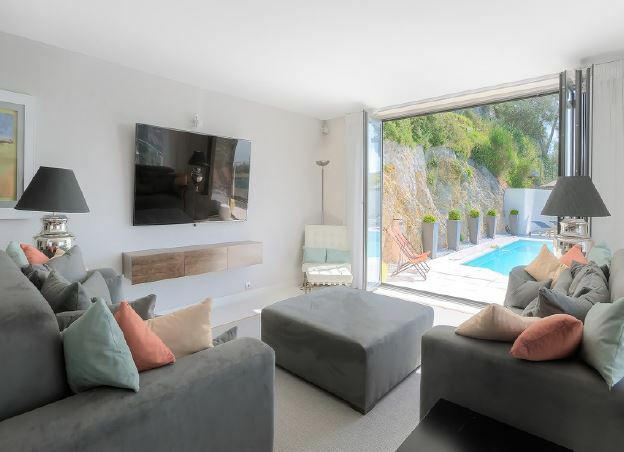 A fabulous fully equipped kitchen accompanies a fantastic living and dining space with exceptional bay windows to allow you to appreciate the scenic views in complete comfort. Two bedroom suites include king size beds with the other two bedrooms offering the options of either double or twin beds to suit you and all rooms boasts impeccable interior design with specifications being second to none. A wonderful outdoor dining terrace is also featured with this property and is perfect to spend a lazy summer evening, enjoying the sunsets.